Are you losing customers over bad online reviews? As wonderful as it would be to only receive 5-star reviews from all of your customers, this would actually be a detriment to your business. 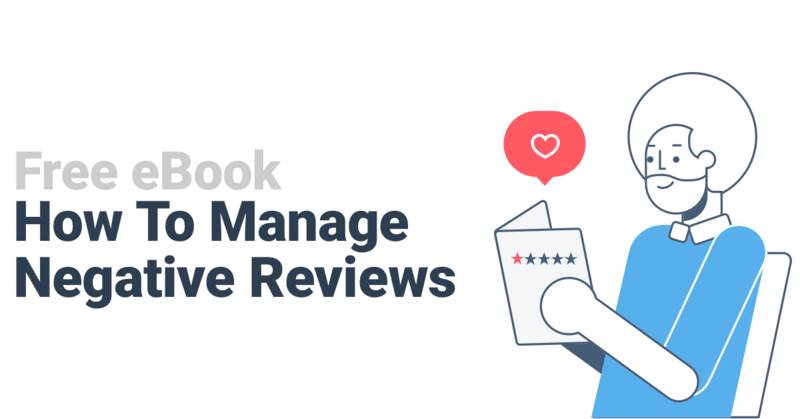 Negative reviews can actually make your business seem more genuine, and oftentimes identify areas of opportunity where your business can improve. Customers who have left a negative review are a potential goldmine! Converting these unhappy customers into loyal evangelists is known as the service recovery paradox. 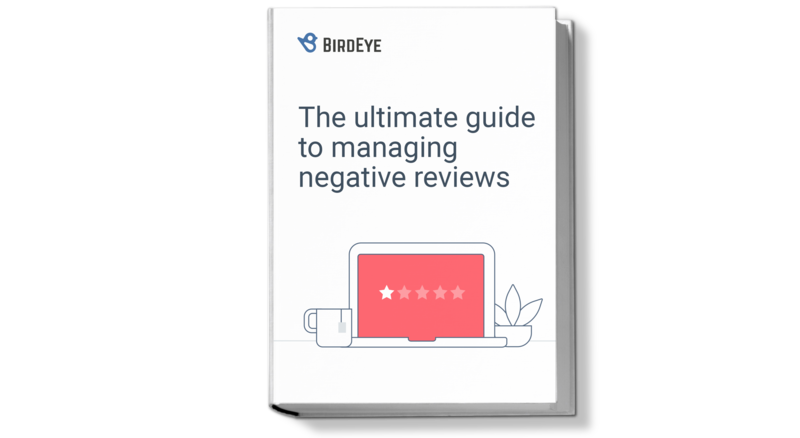 In our eBook, we'll guide you through best practices on how to resolve & respond to negative reviews in a timely manner. By the time you've finished this book, you'll be equipped with the information you need to convert unhappy customers into lifelong, loyal brand advocates. Why negative reviews are important for your business. What you should do when a bad review comes in. How to respond to negative feedback in a timely manner. How to convert unhappy customers into loyal customers. How BirdEye can help automate these solutions for you.